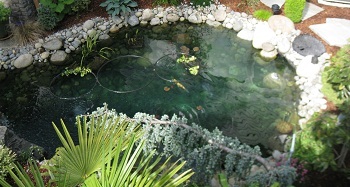 There is nothing like water gardens to add drama and mystic appeal to any landscape. With the relaxing sound of flowing water and the amazing sight of exotic aquatic plants, water gardens make an exquisite landscaping element. Just the thought of sitting beside peaceful water gardens and ponds, watching the water, plants, rocks and fish gives one indescribable pleasure. How about having water gardens and outdoor fountains that are yours to savor every day? When the colorful water gardens and the soothing sound of outdoor fountains washes your daily stress away, you will agree that investing in landscape water features is one of the best decisions a property owner can make. 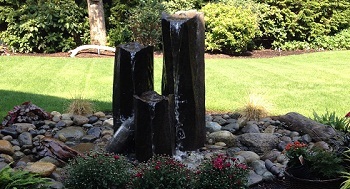 Outdoor fountains add a hint of playfulness to your yard. While water gardens help create quiet corners you can retreat to for relaxation, outdoor fountains are decorative water features that attract instant attention. 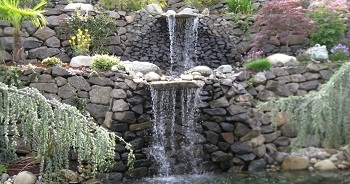 As artistic water features, outdoor fountains tend to become focal points of the landscape. If you too want to add a splash of water to your back or front yard, call us over for the installation of outdoor fountains. Our gorgeous outdoor fountains are sure to make the perfect addition to your landscape. Water gardens and water features such as outdoor fountains, waterfalls and ponds can transform your landscape into a lasting sanctuary. Whether you wish to add a calming water pond, stately brick/stone-stacked water fountain or breathtaking waterfall to your property, our team of professionals can design and install water features in the size and style that you desire. Call us today and get the backyard oasis you have always dreamed of! 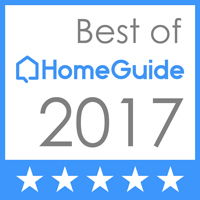 Trust Cedar County Landscaping, Inc. for water gardens and water features that make your backyard a private outdoor retreat. Call 425-358-2779.